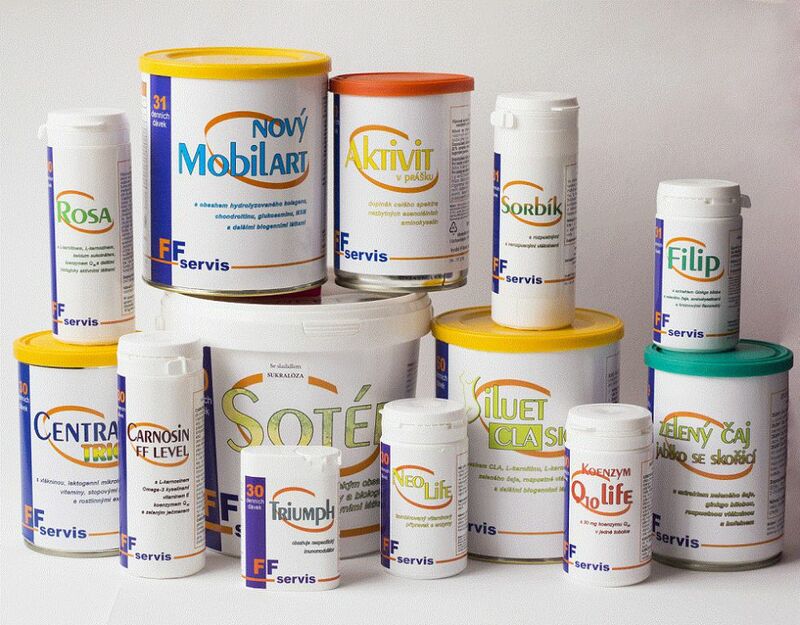 We are a Czech manufacturer of food supplements with a tradition since 1993. Our products are mainly focused on support of the musculoskeletal system, nervous system and CNS, immune system, protection against free radicals, digestive system, drinking regime and overall support of the organism. We use a range of proprietary patent-protected practices and unique technology processes. The products are designed from the very beginning in order to to support of essential functions of the organism.